If you enjoyed playing Balls Race then Falling Ball is for you!Enjoy playing balls race with rolling fast on the platforms but don&apos;t fall down!Fly in the air as long as you can in order to improve your score! Don&apos;t forget the speed is the key point! see more If you enjoyed playing Balls Race then Falling Ball is for you! 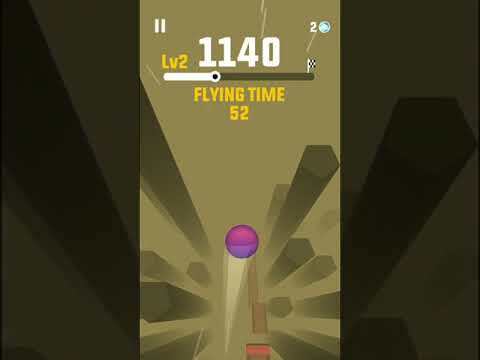 Enjoy playing balls race with rolling fast on the platforms but don&apos;t fall down!Fly in the air as long as you can in order to improve your score! Don&apos;t forget the speed is the key point!